To most of the world, Apple’s June policy update was tech jargon. Something about IDs in the app store. A nothingburger. But to the event world, it was a warning shot. The policy change targeted apps that have multiple versions. In other words, event apps. 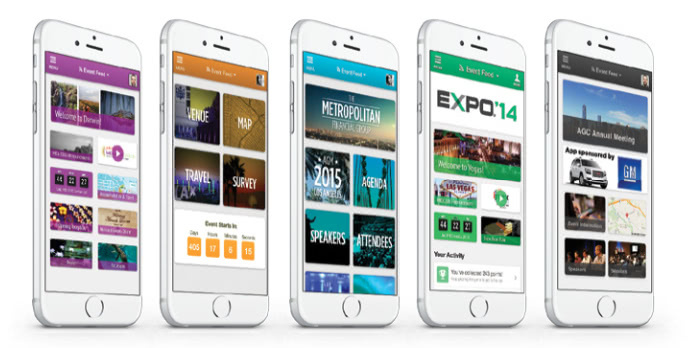 Event professionals have grown accustomed to licensing a turnkey app for conference management, whitelabeling the carefully built apps with event branding. That process, it appeared, was about to be upended. App developers around the world scrambled to react to the news. Many put out letters of assurance to customers. “Much ado about nothing,” declared the CEO of EventMobi on LinkedIn. The CEO of EventBase assured customers it wouldn’t be impacted. Others got to work on a single app that would allow for multiple events under a directory of sorts. Meanwhile, all crossed their fingers in hopes of a clarification—or concession—by the titan of Cupertino. Well, it appears that the collective pushback of the event world was heard loud and clear in the halls of 1 Infinite Loop. Sources are saying that Apple is postponing their ban on templated apps, in large part due to a realization of its impact on small businesses. Some app developers who previously saw apps disapproved after the ruling are now seeing them approved. Nothing has been officially announced, but for now, event managers can breathe a (slight) sigh of relief. Where Apple will land is anyone’s guess, but we can gain some insight from their past behavior. Apple’s ultimate calling card is quality. Apps of poor quality are almost certain to be the subjects of crackdown in the future. Meanwhile, templated apps that meet the demands of customers and provide a fabulous user experience seem likely to find a way to the approval pile. The bottom line? Do what you can to deliver a high end experience for your guests, and await further clarification with the rest of us.